Took a little break today from writing and discovered a sweet movie. If you have time over the weekend, dedicate two hours to join Hector on an amazing life journey in the pursuit of happiness. 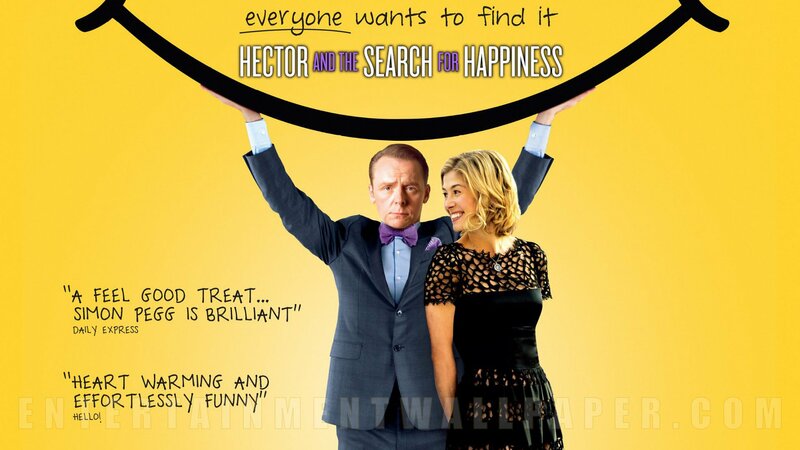 Synopsis: Disillusioned with the tedium of his existence, psychiatrist Hector (Simon Pegg) confesses to his girlfriend (Rosamund Pike) that he feels he is a fraud for dispensing recommendations to patients who never seem to improve or get any happier. He considers breaking out of his lackluster routine. Summoning up some courage, Hector gives his starved curiosity free rein and embarks on an international quest to find the right formula to bring him joy and vitality [Google].